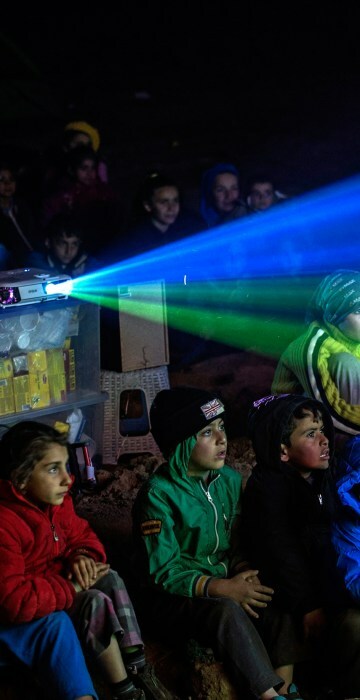 See the best 10 pictures of the day. 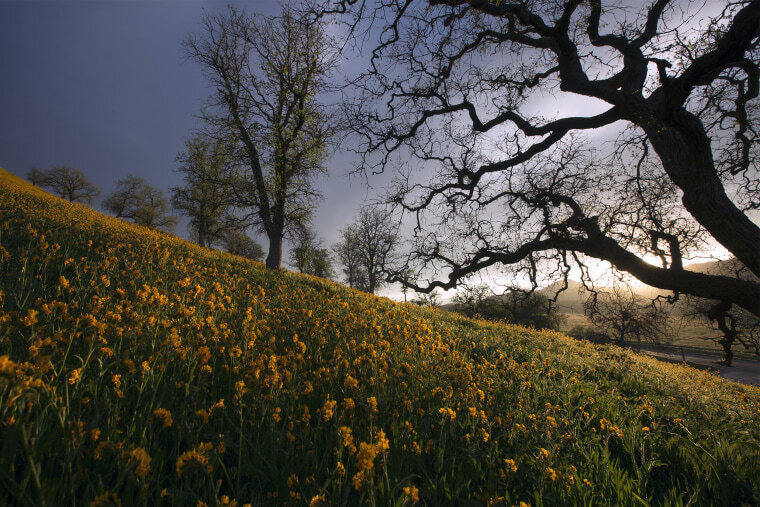 Wildflowers bloom among oak trees near California State Route 223 on March 4, 2016, west of Tehachapi, Calif. After a brief period of heavy rain in January, Southern California experienced one of the hottest Februarys ever recorded, prompting early scenic wildflower blooms in several desert and foothill regions. 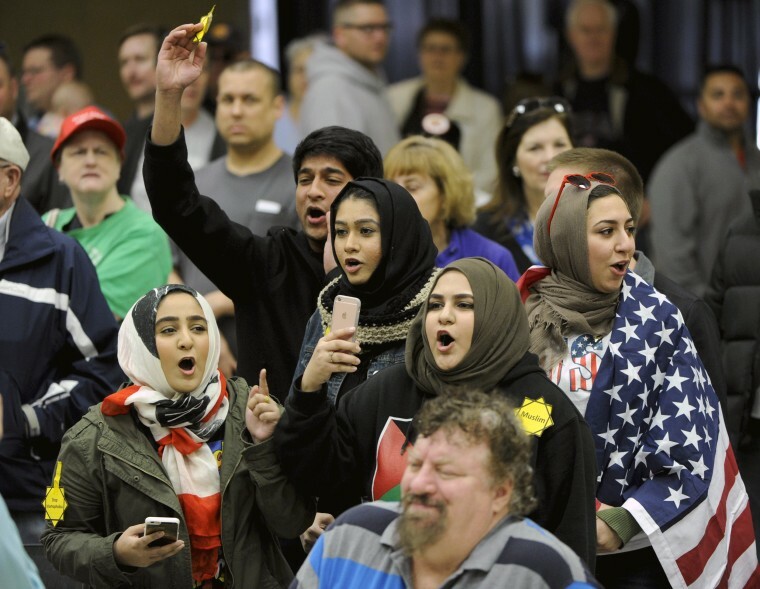 Young Muslims protest Republican presidential candidate Donald Trump before being escorted out during a campaign rally in the Kansas Republican Caucus at the Century II Convention and Entertainment Center in Wichita, Kans. on March 5. 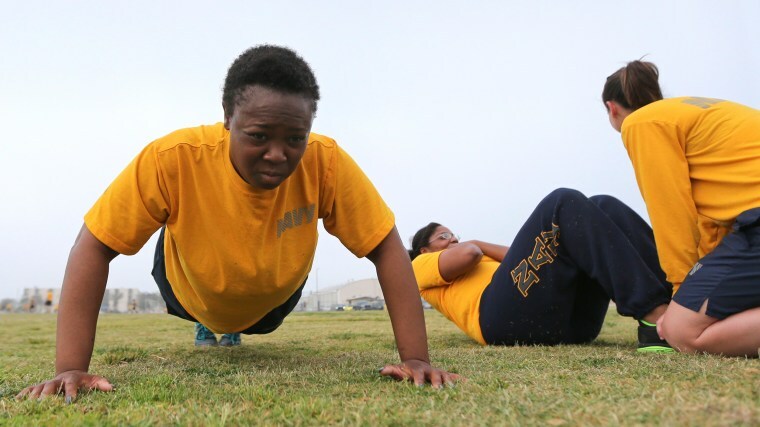 Petty Officer Lentoyi White, left, does pushups while training with fellow Petty Officers on Feb. 29, 2016, in Coronado, Calif. They are trying to lose weight and improve their fitness in order to pass the Navy fitness test and avert being discharged. Photo was made available on March 5. 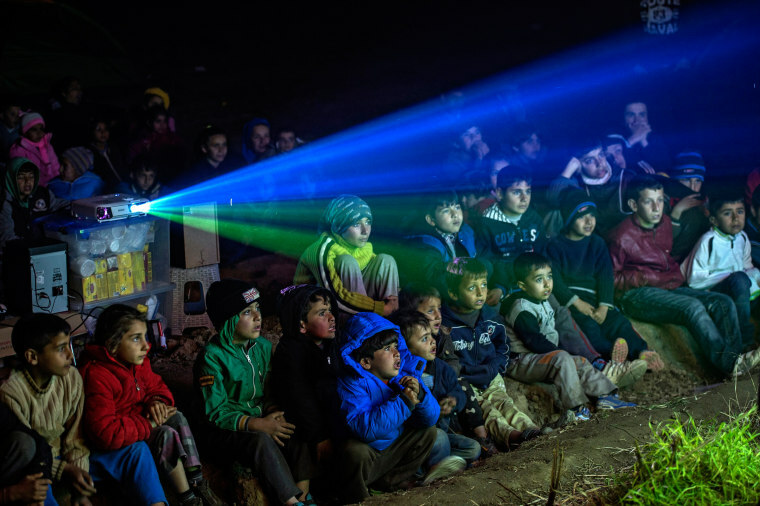 Refugees and their children sit in a field and watch cartoons projected on a side of a van near the Greek-Macedonian border near Idomeni, Greece on March 5. Riot police use teargas against people who gathered to support Turkey's largest-circulation newspaper Zaman at its headquarters in Istanbul, early on March 5. The police raid came hours after a court placed the paper under the management of trustees on Friday. 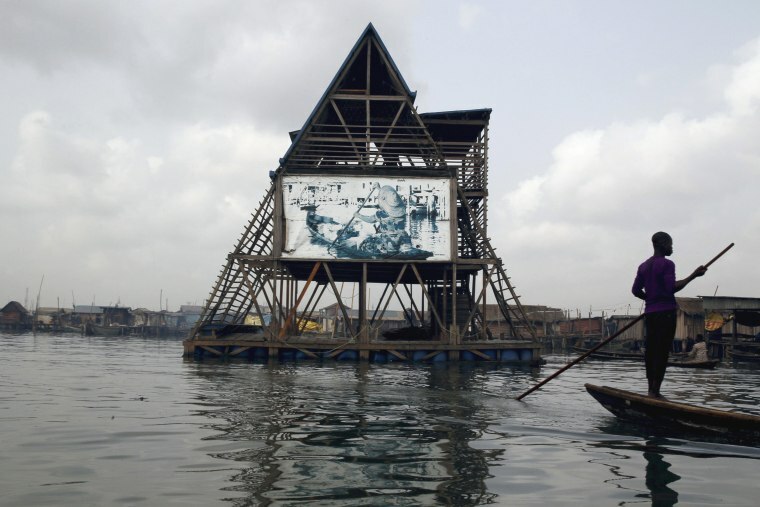 The Makoko Floating School on Lagos Lagoon, Nigeria on Feb. 29, 2016. Designed by Nigerian architect Kunle Adeyemi, the school can adapt to changing water levels and was built specifically to withstand the storms and floods that are common in the four-month-long rainy season. 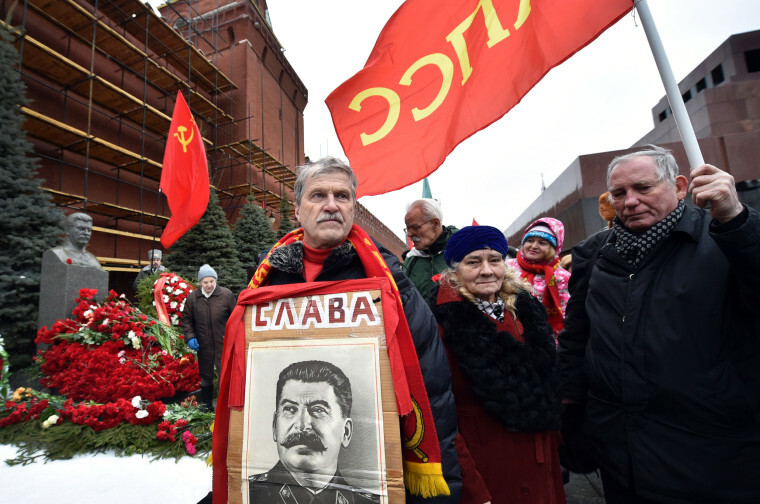 A Russian communist party supporter holds a portrait of late Soviet leader Joseph Stalin near his tomb during a memorial ceremony to mark the 63rd anniversary of his death at Moscow's Red Square on March 5. While historians blame Stalin for the deaths of millions in purges, prison camps and forced collectivization, many Russians still praise him today for leading the Soviet Union to victory over Nazi Germany in World War II. 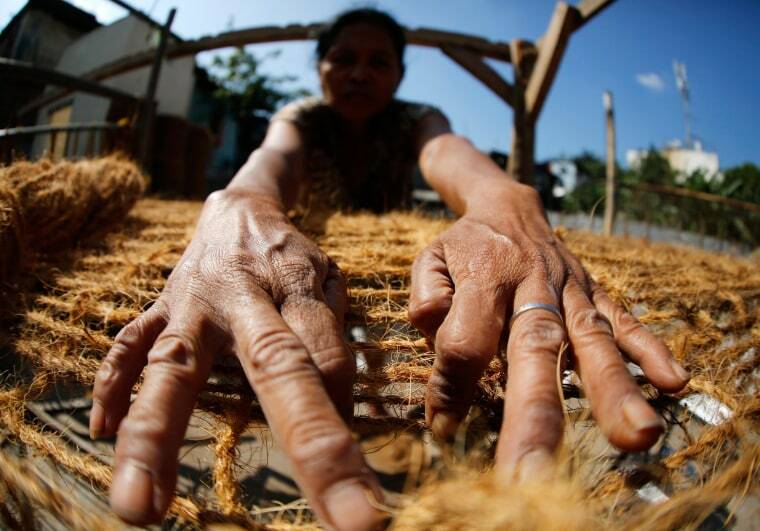 Filipino elderly woman Angelika Dela Vega weaves coco-net at a slum area in Las Pinas, Philippines on March 5. Nets made of coco coir are used to riprap landslide prone communities as soil erosion control. According to a study by the 'Focused-Food Production Assistance to the Vulnerable Sector’ project, earnings of villagers in the Philippines decreased due to unpredictable weather patterns. 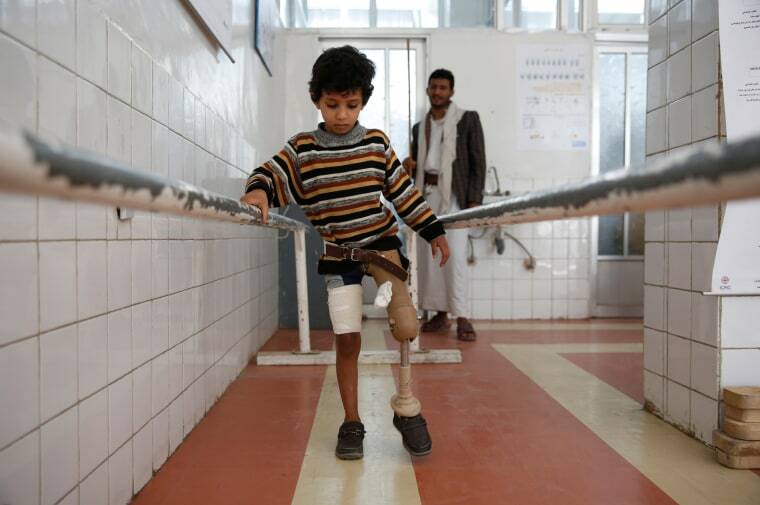 A young boy who lost his leg in the Yemen war uses a prosthetic limb at a government-run rehabilitation center in Sanaa, Yemen on March 5. Yemen's conflict pits the government, backed by the Saudi-led coalition, against Shiite rebels known as Houthis allied with a former president. 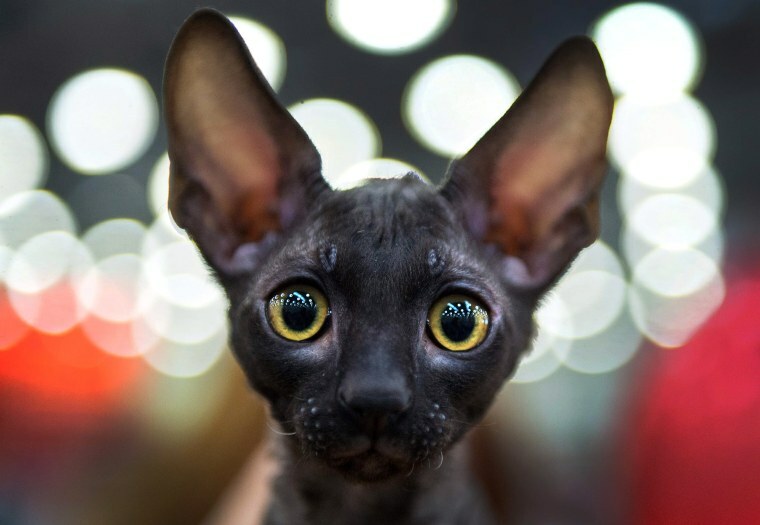 A Cornish Rex breed cat attends the Catsburg 2016 International Cats show in Moscow on March 5.